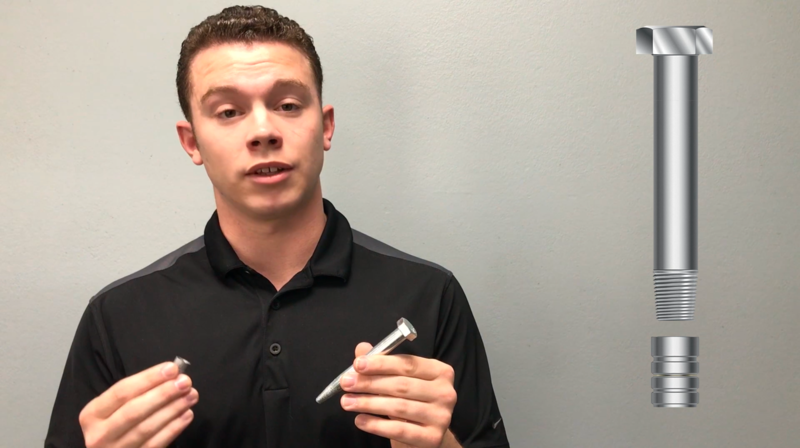 Get to know how easy it is to install a Taper Bolt and what its benefits are. 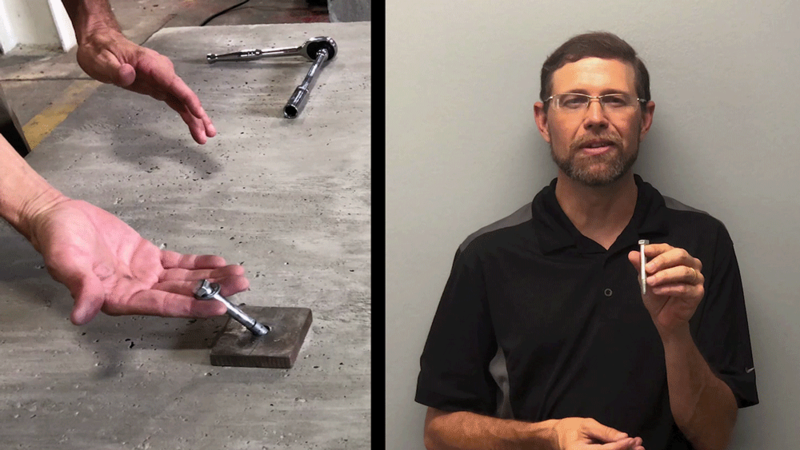 The two-part reusable Taper Bolt System works with Jersey Barriers on the highway or tilt-up walls in construction. 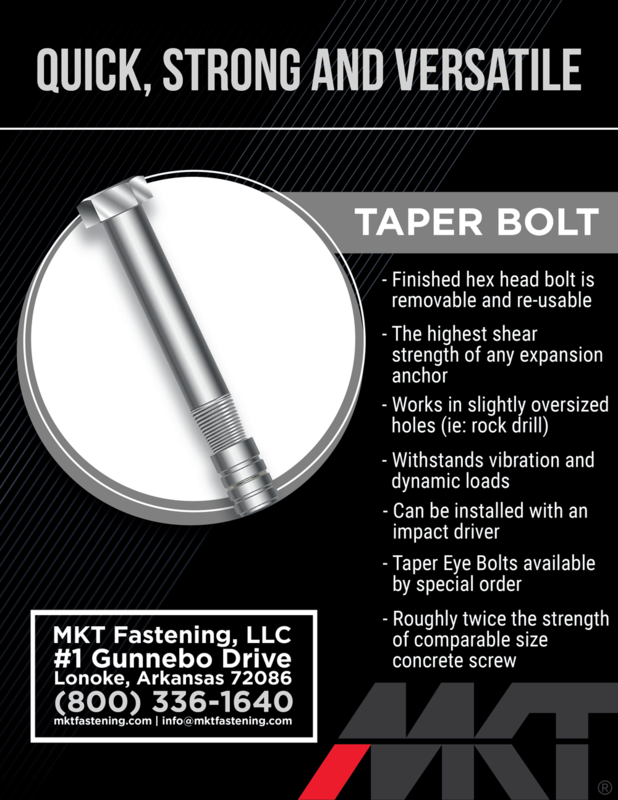 Our Taper Bolt allows the shaft to be reused over and over again with the nut being the only part that is replaceable.